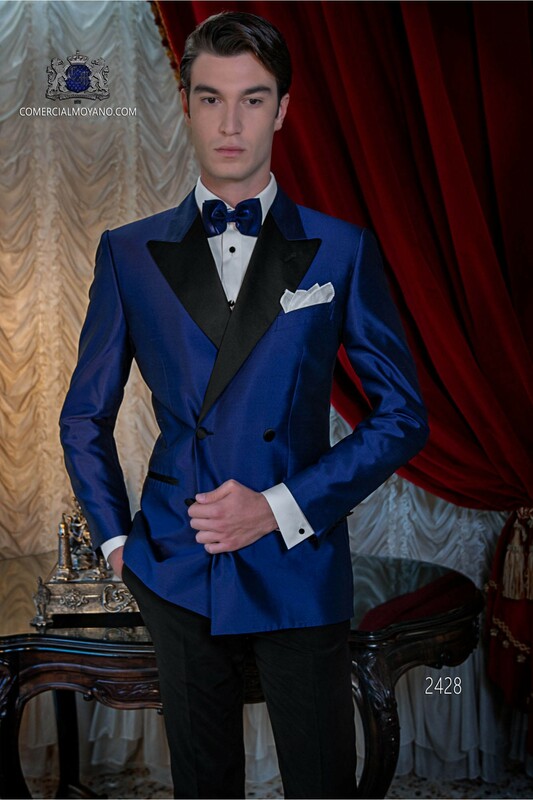 Italian royal blue shantung double breasted tuxedo with contrast lapels. 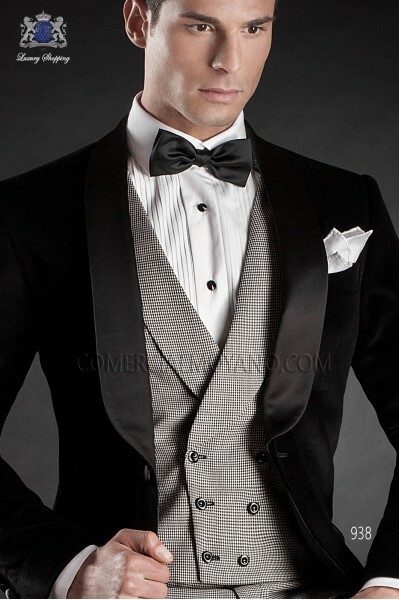 Jacket with black satin peak lapels and 4 buttons. Royal blue shantung silk mix fabric. 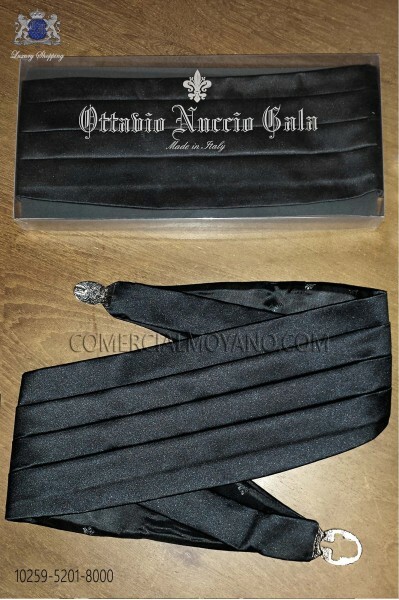 Tuxedo Wedding suit 2428 Black Tie Collection Ottavio Nuccio Gala. Coordinated with black wool mix trousers. Carlos Hernández (24/02/2017): Tuxedo double breasted royal blue shantung with satin lapels - Muchas gracias por todo! El traje me sienta perfecto! 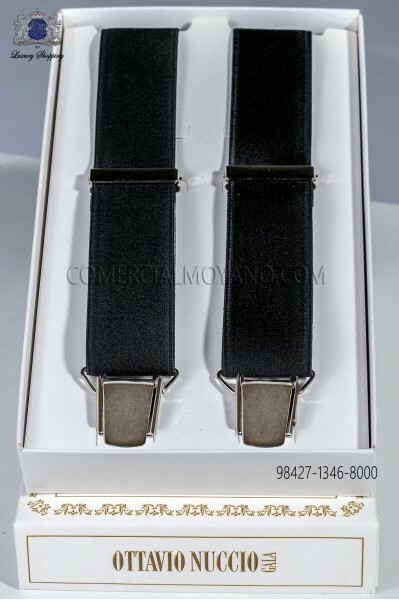 Jorge Cardenas (14/06/2016): Tuxedo double breasted royal blue shantung with satin lapels - Tienda muy recomendable, gran trato y servicio. 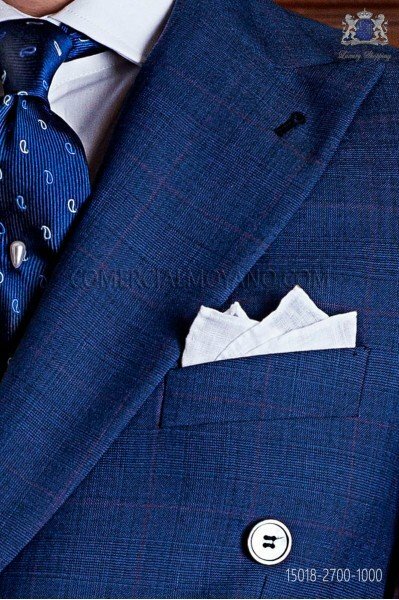 Paul Beckett (17/05/2016): Tuxedo double breasted royal blue shantung with satin lapels - Good service, thanks for all! Wilhelm Günther (08/12/2015): Tuxedo double breasted royal blue shantung with satin lapels - Bestellung ohne Probleme geliefert, alles ok danke! Pierre Babonneau (05/06/2015): Tuxedo double breasted royal blue shantung with satin lapels - Je l'aime ! !